Which Of These Oreos Flavors Have You Tried? Our favorite cookie, in good times and bad, Oreos has been there to keep company with our glass of milk. Though everyone loves the original biscuit sandwich – two dark chocolate cookies with a delicious vanilla cream in the centre – Oreos have come up with a long list of “Limited Edition” flavors that really puts other competitors to shame. All hail the Oreos Flavored Cookies. 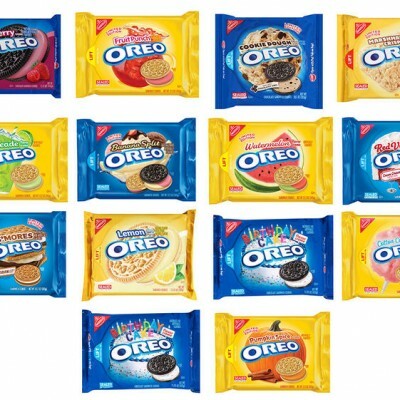 Which Of These Oreos Flavors Have You Tried? 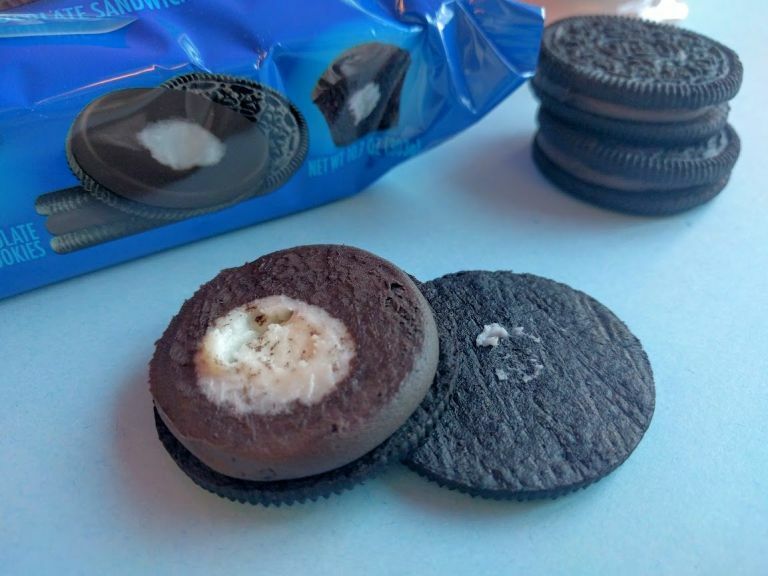 The Filled Cupcake Oreo came with the regular two dark chocolate biscuits on the outside and chocolate on the inside, with white cream in the core. Though it does sound exciting, there were many saying that it tasted like a regular chocolate with vanilla Oreo and ultimately didn’t live up to its hype. But that’s a good idea in any case, no?